Bill Murray is a legend. Not just for his acting career, but also for his off camera stories and sightings. And it's those tales that make up the contents of the Netflix documentary The Bill Murray Stories: Life Lessons Learned From a Mythical Man. 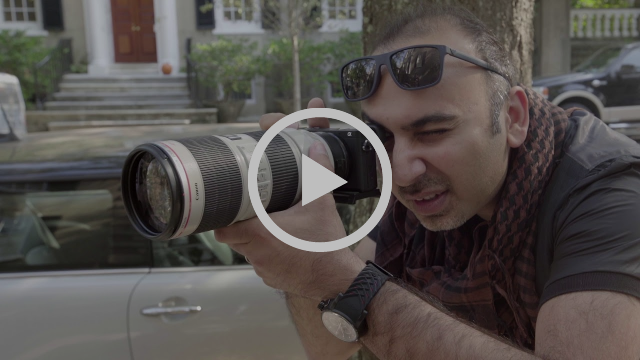 Interviewed in the film is writer David Allan, and he makes a good point: "We're so stuck on our phones, we do so much out of habit and routine, we're really not fully engaged with our lives." It's true. And Bill on and off screen challenges that. Bill is an excellent example of living in the moment, of not taking life too seriously – he's fun. He shows up and has a good time. Bill is....enlightened. If you haven't had a chance to check it out yet, I highly recommend taking the time to do so. Shout out to Leah for putting me on. And if anyone wants to watch Meatballs this weekend, I'm down. One man's journey to find meaning in Bill Murray's many unexpected adventures with everyday people. Delicata squash is definitely the best squash. Check out this delightful dish with roasted delicata, green mole and herbs. 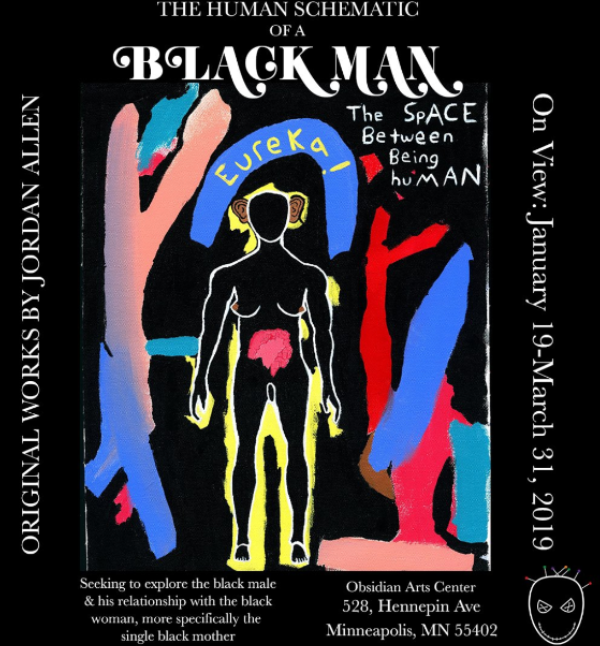 I'm really excited for my friend Jordan's art show, opening this Saturday, January 19, in Minneapolis at the Obsidian Arts Center. Swing by for opening night if you can – otherwise the exhibit will be on display through the end of March. 'Til then, check out more of his work on IG. 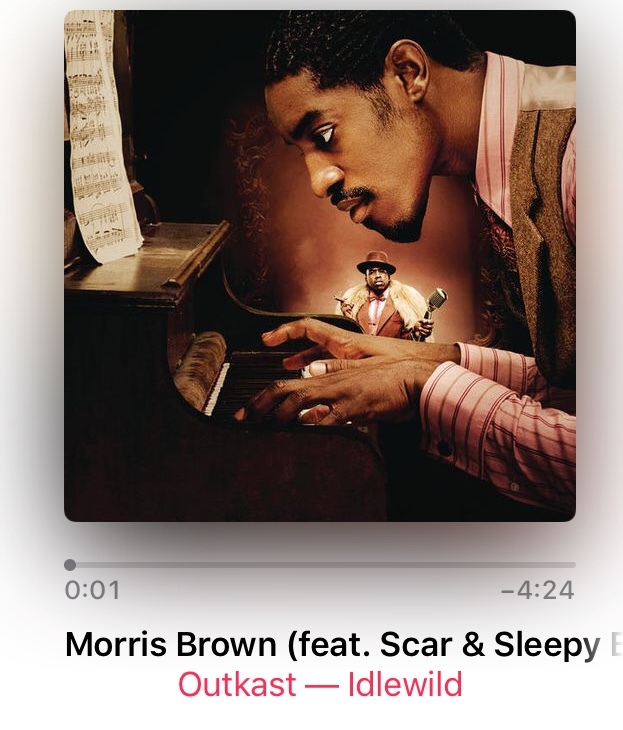 It is absolutely impossible to pick a favorite OutKast song, but "Morris Brown" has been getting a lot of plays from ya girl these days. What a jam. Give it a listen when ya need to shine. Mushrooms are magical. And not just the magical kind. I'm talkin' magical in the sense of incredible health benefits. Lion's Mane is one of my favorites. It can improve brain function and reduce inflammation. Interested? Give Four Sigmatic's elixir a try. 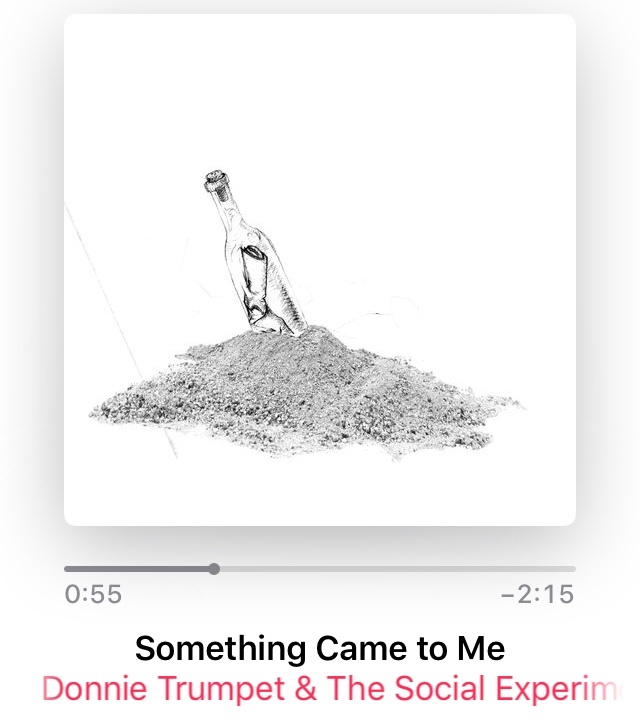 Surf by Donnie Trumpet & The Social Experiment is a really good album that often goes overlooked. Check out "Something Came To Me" and then spin the whole project. My friend Leyla shared this really good article on how millennials became the burnout generation. It's long and absolutely worth the read – it made me feel less alone in my...well...burnout. Let's let Thebe Kgositsile be Thebe and leave Earl Sweatshirt behind. 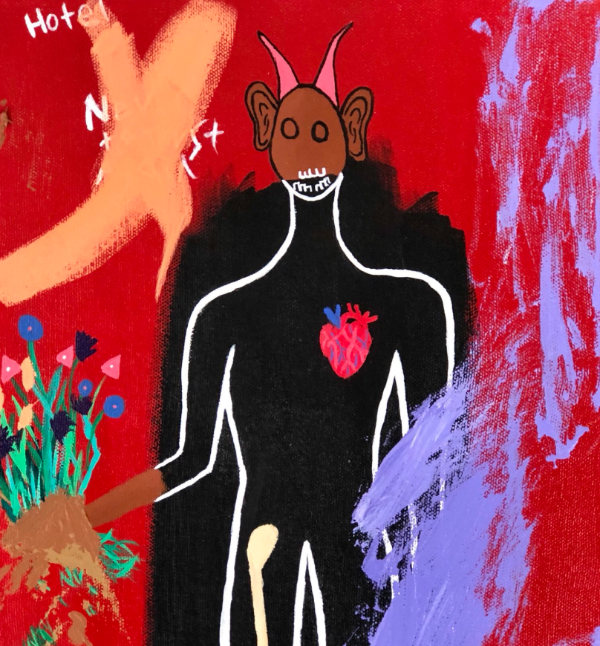 An interview with the young legend on becoming himself.